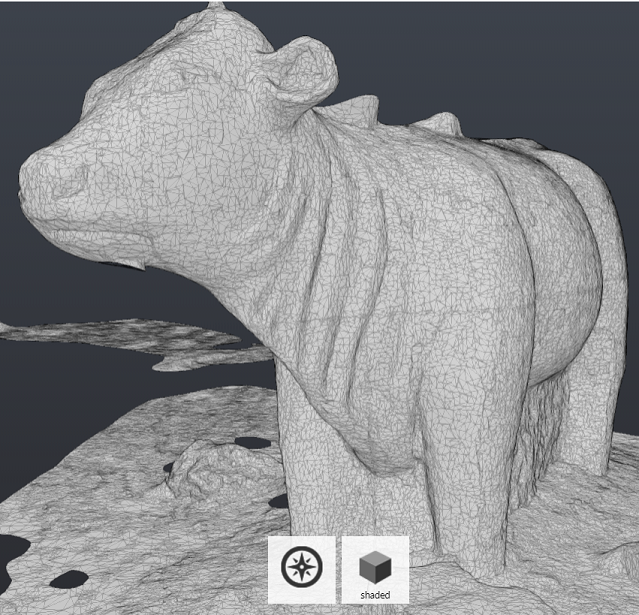 Photogrammetry: A cheap solution for 3D scanning. Ever tried scaling a picture to measure a distance between objects and wondered if pictures can be converted into digital imaging for any 3D purposes? The answer is Yes! 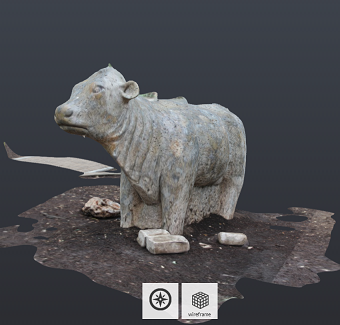 It’s called photogrammetry and it is now easier than ever. 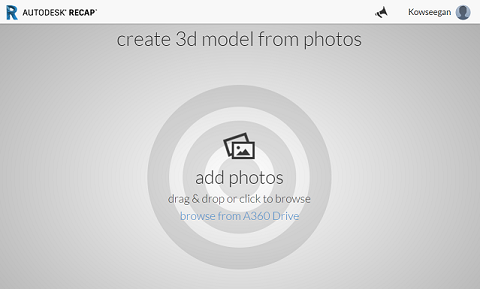 There are software applications that are able to combine several pictures create 3D digital file. This digital information can then be further processed to use for various purposes such as 3D printing, visualization, CAD modeling and other things. 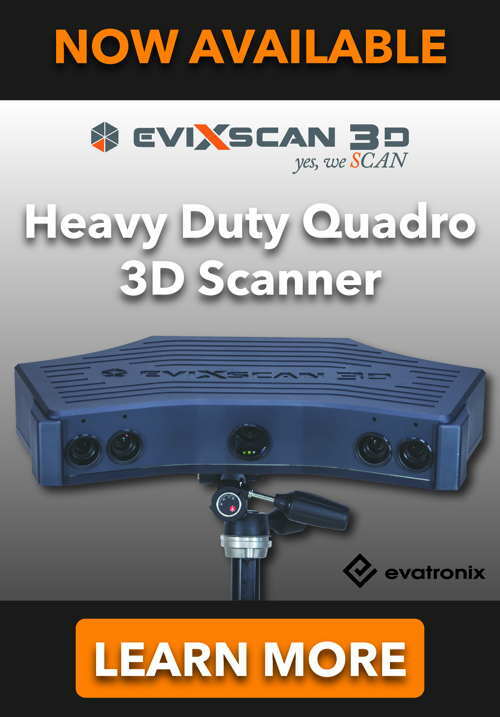 The accuracy of photogrammetry may not be as good as a professional 3D scanner, but it is a lot cheaper, and the lower accuracy may be acceptable for certain applications. 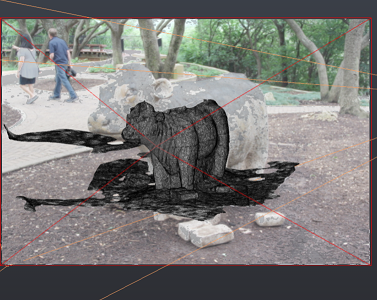 The photogrammetry procedures are pretty simple. First, start of by finding something that interests you. For example; the Statue of Liberty, the Eiffel Tower or any other object. Then, using your smart phone or a DSLR camera, snap multiple pictures of the targeted item from every possible angle. A minimum of 20 pictures from all angles is required in order to yield a good quality outcome. The more pictures you take, the better the final result will be. This means the number of pictures can be large. Next, you upload all the pictures into the photogrammetry software of choice such as Autodesk Recap Pro to process them and generate the 3D geometry. The processing time will vary depending on how many pictures you took. But once it is done, voila! You get your favorite statue in a in a digital 3D model. 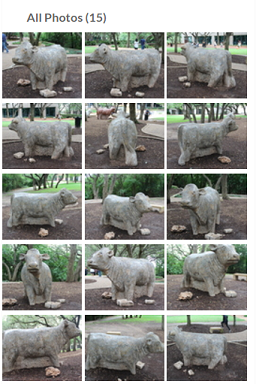 Below screenshots of our photogrammetry example of a bull statue. This 3D model then could be used to measure dimensions, brain storm for modifications or anything else you would like to do with it.